Jason Cobbold will begin his new role in October. Cheil Worldwide agency BMB has hired Jason Cobbold as its new CEO. Cobbold will begin the role in October, leading BMB’s management team and working to rejuvenate the agency’s offering across its client roster, reporting to Cheil Europe CEO Kevin Park. 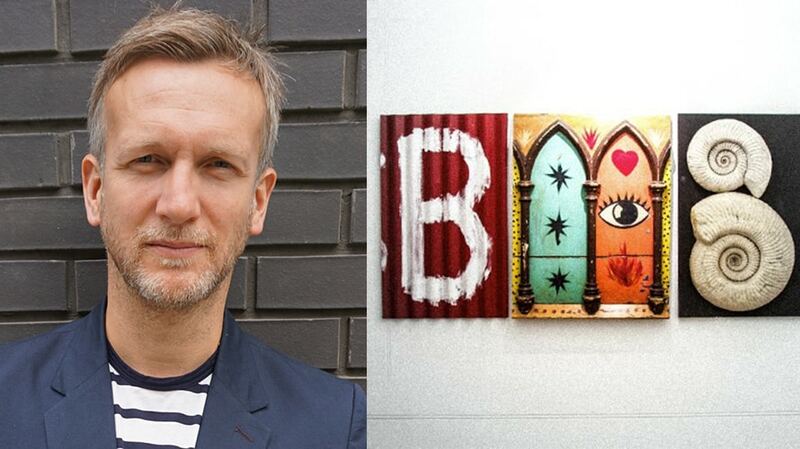 Cobbold’s arrival completes a management restructuring at BMB and follows the arrival of executive creative director Matt Lever from VCCP last month. He replaces former CEO Juliet Haygarth, who left the agency last December for health reasons. “We can’t wait to get started on the next chapter here at BMB. Jason is a great talent and will be a wonderful asset and leader going forward,” BMB COO Matt Hyde said in a statement. Cobbold joins BMB from brand strategy and innovation agency Redscout, where he spent nearly the past four years building up and leading the agency’s London office as managing director, working with clients including PepsiCo, Warner Brothers, Marriott, Boots, Pernod Ricard and HelloFresh. Prior to joining Redscout in 2014, Cobbold spent nearly five years as deputy managing director for Publicis London, working with clients including Renault, HBO and Tourism Ireland. BMB’s recent work includes an “Over the Rainbow” campaign for Pride in London, “Be You” for Samsung (as part of the Cheil Worldwide Network) and “Be More Us” for The Campaign to End Loneliness. The agency also counts Legoland, LinkedIn and Rubicon amongst its clients.